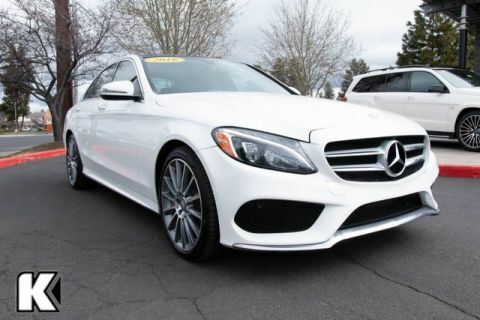 Looking for a clean, well-cared for 2017 Mercedes-Benz C-Class? This is it. Drive home in your new pre-owned vehicle with the knowledge you're fully backed by the CARFAX Buyback Guarantee. You appreciate the finer things in life, the vehicle you drive should not be the exception. 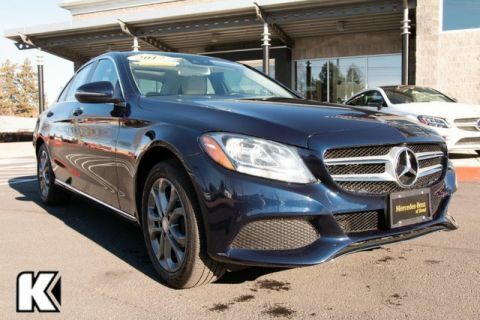 Style, performance, sophistication is in a class of its own with this stunning Mercedes-Benz C-Class. 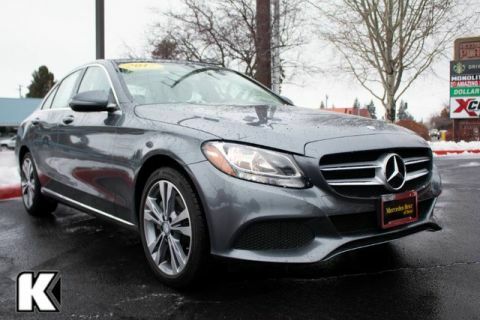 The Mercedes-Benz C-Class C 300 speaks volumes about it's driver, uncompromising individuality, passion for driving, and standards far above the ordinary. It's exceptional fuel-efficiency is a clear sign that not all vehicles are created with the same standards. This vehicle has an added performance bonus: AWD. 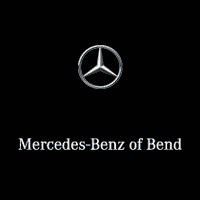 It improves handling on those winding back roads, and gives you added safety and control when driving through wet and snow weather conditions. 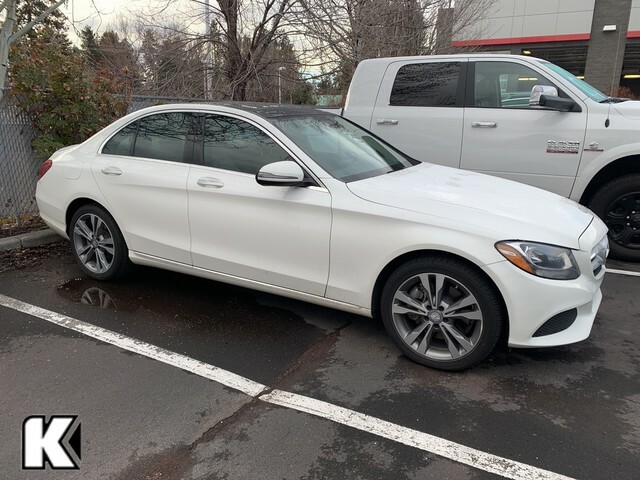 This 2017 Mercedes-Benz C-Class has such low mileage it has been parked more than driven.